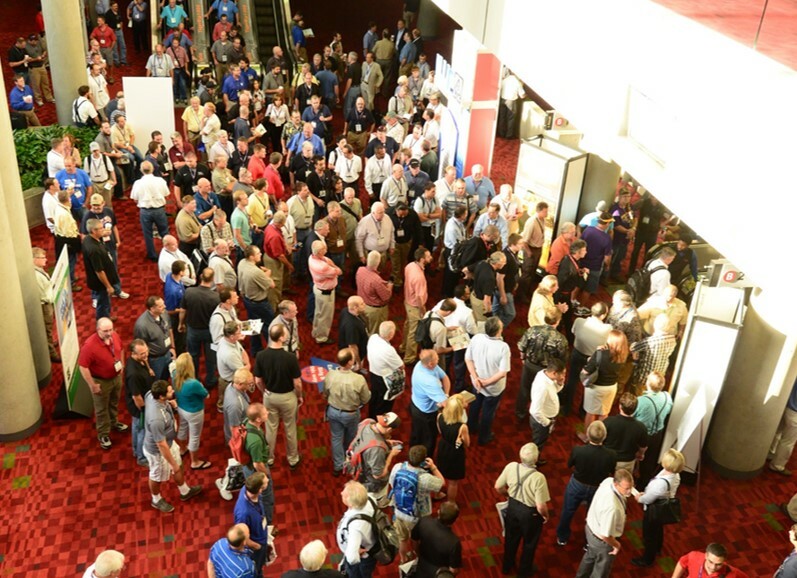 ATLANTA - A special session on national and international safety standards will be presented August 20, during the International Woodworking Fair in Atlanta. The presentation on the joint ISO/ANSI Technical Advisory Group (TAG) is being hosted by the Woodworking Machinery Industry Association and the Wood Machinery Manufacturers of America. The August 20 session takes place from 3-4:30 p.m. at IWF's Technology Theater in Hall B of the Georgia World Congress Center. It is targeted for all woodworking industry associations representatives, CEOs and chief technical engineers of woodworking companies, educational institutions and other interested parties. 3:00 pm Mark Craig (WMIA ANSI TAG Chairman) ; Jim Laster (WMMA ANSI ASC01 Co-Chair) - Mark and Jim will give a brief Introduction of the goals of this seminar. 3:05 pm Mark Craig (ANSI TAG Chairman) and Jason Knopes (ANSI Senior Program Manager) - Mark Craig and Jason Knopes will explain the purpose and importance of the US/TAG project, the benefits of this initiative for the entire industry and how it goes beyond the machinery manufacturers, importers and distributors. * What is ANSI TAG (Technical Advisory Group)? * Why create the ANSI TAG? 3:15 pm Iuri Betti (ISO/TC 39/SC4 Chairman) - Iuri Betti will explain the role of ISO and give an overview of what is happening in the world regarding woodworking machinery safety standards and the importance of establishing a U.S. Technical Advisory Group. 3:35 pm Gianni Ghizzoni (EUMABOIS Past President) - Gianni Ghizzoni, ACIMALL and EUMABOIS past President, will speak about EUMABOIS support of machinery standardization. EUMABOIS is an International Association whose role is to help ISO in unifying machinery standards across the entire world. * Standardization activities supported by EUMABOIS. 3:40 pm Jack Hyde (WMMA – ANSI ASC 01 Chairman) Jack Hyde, ANSI ASC 01 Chairman, will explain the work done by his committee in establishing woodworking machinery safety standards in the U.S. Jack also sits on the ISO/ANSI TAG and will speak about how the ISO/ANSI TAG. will interface with the ISO/ANSI ASC o1. * Discuss interface between ISO TAG and ANSI ASC o1. 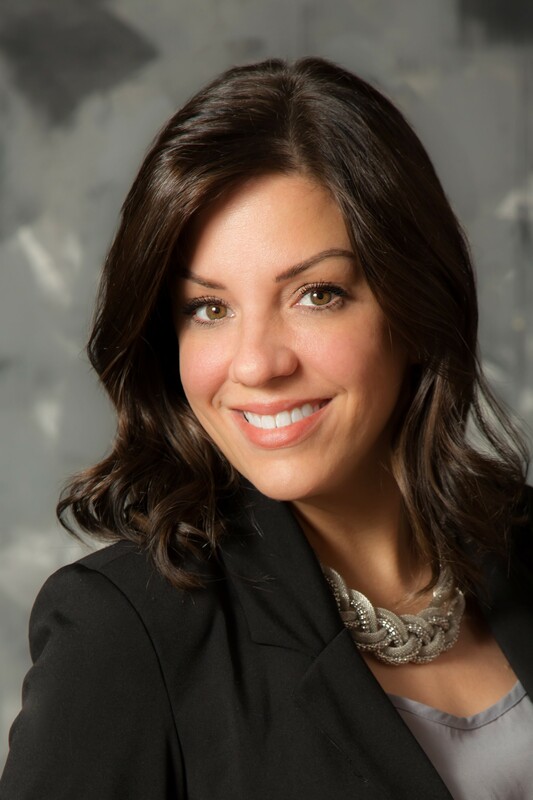 3:50 pm Dart Meadows (Balch & Bingham LLP) – Dart Meadows, Product Liability attorney, specializes in accident prevention, personal injury, and product liability defense. Dart will discuss how companies can create their own in-house teams to help prevent accidents in the workplace and how to best respond in case an accident does happen. He will also speak about Product Liability lawsuits and why standards are important plus the importance of unified global standards. 4:10 pm Iuri Betti (ISO/TC 39/SC4 Chairman) - SC4 current activity Iuri Betti will explain the current structure and activity of ISO/TC 39 SC4. He will give an update on the specific standards in development and the status of current development on each specific standard.